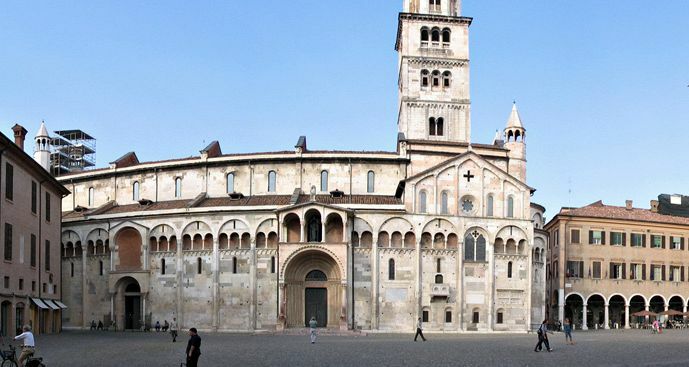 Your driver guide will take you to this Bologna and Modena tour for know a famous ragion for food and cars. 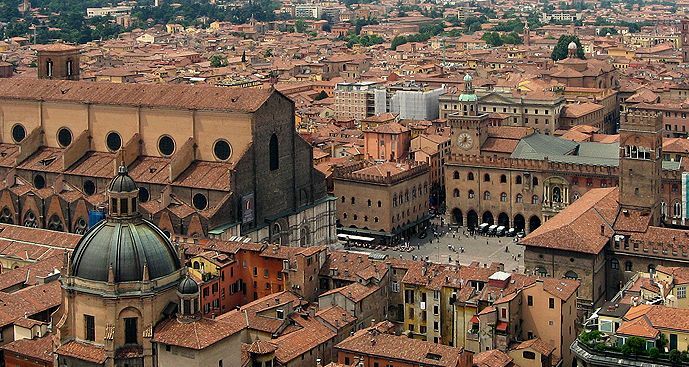 In Bologna you will enjoy a walk in the historical centre where you can see the most important monuments of the city: the Accursio Palace, the Cathedral of Saint Petronio, as well as the medieval towers. Around Piazza Grande you will visit the food market where you can find some of the local specialties, such as Tortellini, Parmesan Cheese, and Mortadella. During this tour of Bologna and Modena, you can choose to have lunch in in the city center or in Modena, the home-town of Pavarotti. This area is known for its production of the original balsamic vinegar, where you can do a private visit and tasting in one of the local farms. 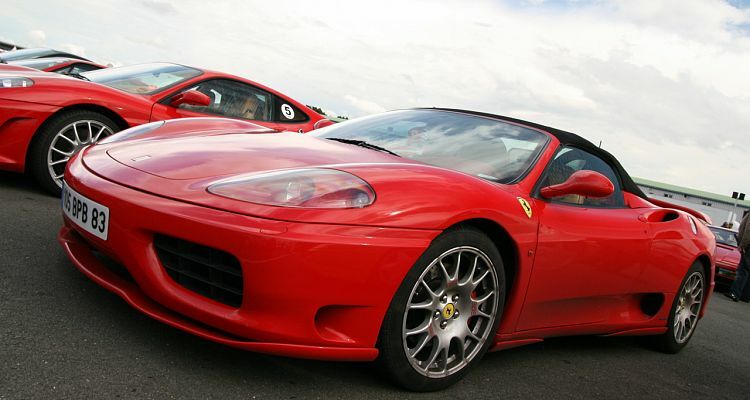 In Maranello, a small town near Modena, you will visit the Ferrari museum and factory. The Ferrari car was created in Maranello and the headquarters are still located here. Not included: entrance fees, tastings and meals.